HÀ NỘI — A concert featuring musicians of South Korea and Việt Nam performing with the Korean Symphony Orchestra will take place at Hà Nội Opera House tonight. 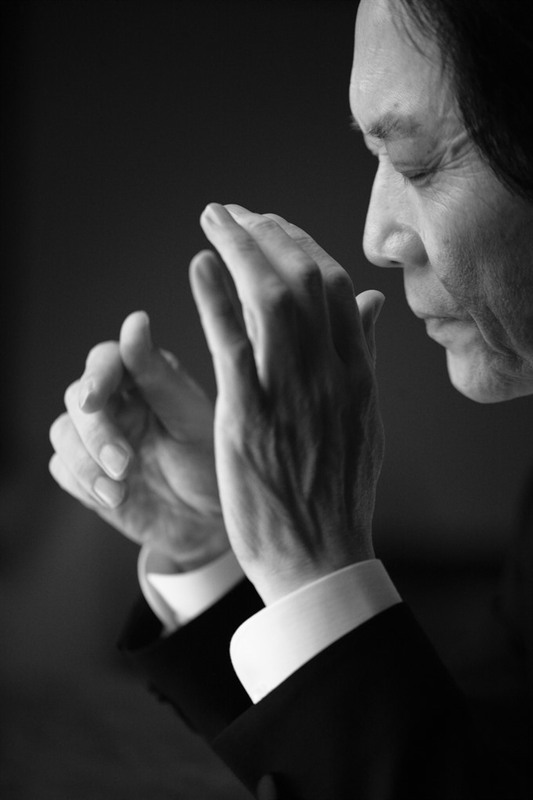 Chi-Yong Chung will conduct award-winning artists including pianist Đặng Thái Sơn and soprano Sunyoung Seo. 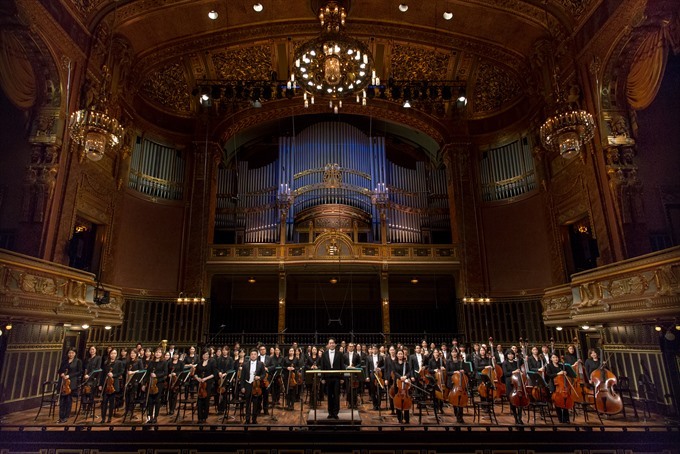 It is the first Sơn has performed with the orchestra under conductor Chung. The concert entitled Korea – Việt Nam New Year Concert will be a mix of master pieces and Korean folk music. The master will be Piano Concerto by Norwegian Edvard Grieg and Radetzky March by J. Strauss I and opera extracts Pace, pace mio Dio from La Forza Del Destino by Verdi; Overture from Die Fledermaus by J. Strauss II and Russian Dance from The Nutcracker by Tchaikovsky. Conductor Chung is music director and principal conductor at Korean Symphony Orchestra. He used to be chairman of Korean Conductors’ Association and has performed as guest conductor with many orchestras in the world such as Radio Symphony of Leipzig, Russian Philharmonic and Michigan State Symphony. The conductor also receives Austrian Culture Ministry Award and Music Association of Korean. 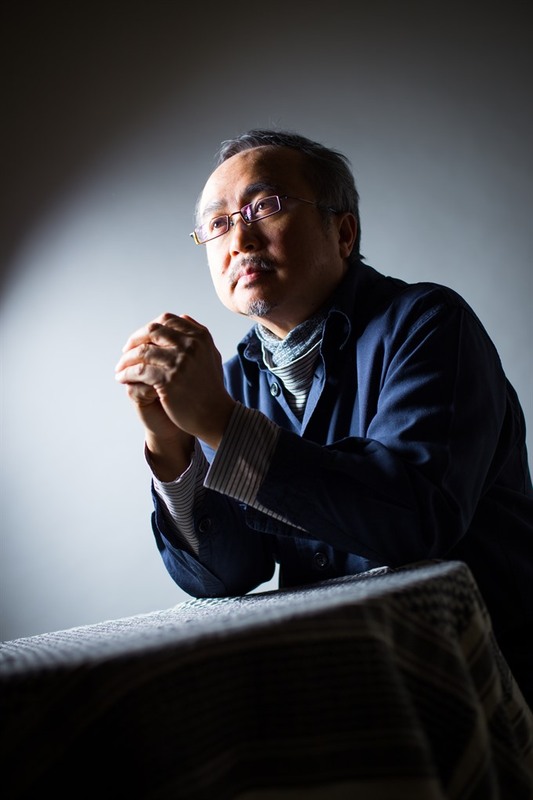 Sơn is Việt Nam’s world-renowned concert pianist who was the first Asian to win first prize and the gold medal at the X Warsaw International Chopin Piano Competition in 1980. Soprano Seo won first prize at International Tchaikovsky Competition in Moscow in 2011, one of the three biggest competitions in the world. She also won the Maria Carras Grand Prize in Athens, Greece in 2010.